Health Minister Clarice Modeste will be among Health Ministers in the OECS who will gather in St Vincent this week where they will among other things focus on developing a strategy to deal with emerging viral diseases. As more and more persons in the sub region become infectious with Chikungunya and with growing concern about the global threat of Ebola, OECS Health Ministers will meet on Wednesday and Thursday to develop a comprehensive strategy to help mitigate emerging viral diseases. During the meeting of the Council of Health Ministers members will receive an update on the status of the Chikungunya and Ebola epidemics – by representatives of the Caribbean Public Health Agency (CARPHA). According to the official meeting agenda, during the presentation by (CARPHA), participants will be informed of and encouraged to discuss (i) the situation and responses to the Chikungunya epidemic in the Caribbean and the need for a sustainable approach for controlling its spread and impact, and (ii) the need for enhanced surveillance to address the threat of Ebola. 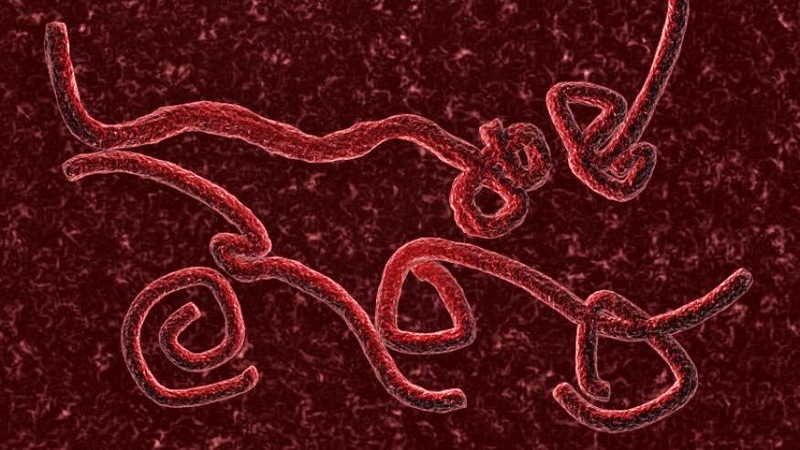 Both Chickungunya and Ebola are categorised as emerging viral diseases that has serious debilitating consequences that warrants urgent and innovative strategies to help mitigate against its effects. A news release from OECS Commission said that at the meeting particular emphasis will be on ChikV and Ebola and it will be addressed by the Director General of the OECS Commission, Dr Didacus Jules who will engage various regional and international agencies to develop urgent and innovative strategies to combat these debilitating diseases. Another important item on the ministers’ agenda is the World Paediatric Project, which operates in St Vincent and the Grenadines, providing medical assistance in-country and in the USA. The meeting will explore mechanisms to expand the project to serve the children of the OECS. The release said that ministers and technical personnel will also discuss the annual Work Program of the OECS Pharmaceutical Procurement Service, which is responsible for the procurement and management of medical products for the OECS public health sector. For the past year, the OECS Pharmaceutical Procurement Service (OECS/PPS) purchased approximately $22 million worth of medical products, which resulted in aggregate cost savings of $4.35 million. The OECS/PPS Annual Report reveals that the availability of medicines in the OECS Member States was satisfactory, and citizens had access to essential medicines to sustain their health care.